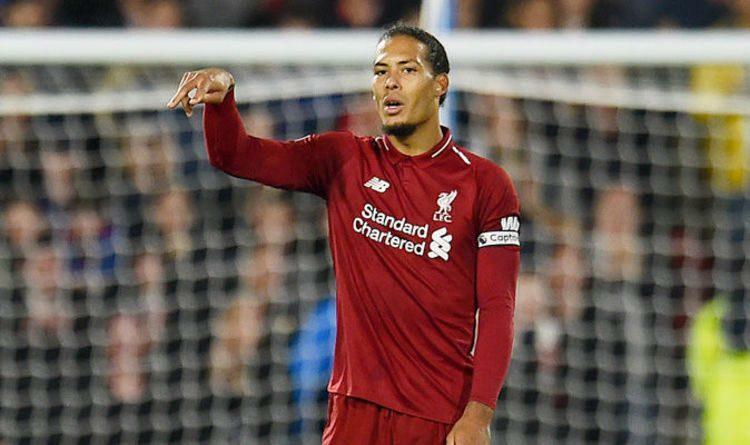 Virgil van Dijk and Georginio Wijnaldum have been voted as Liverpool’s third and fourth choice captain, respectively. Jurgen Klopp today confirmed the squad held a vote in which Van Dijk came out on top, with fellow Dutchman Wijnaldum placing behind him. Jordan Henderson and James Milner will still continue as the Reds’ captain and vice captain in the future.